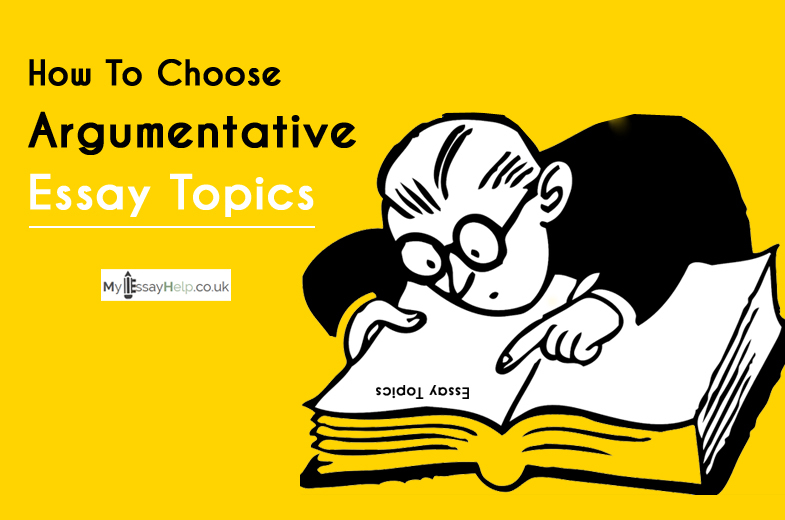 If you are a creative person and love to write, then a descriptive essay is something that you would crave for. Moreover, if the topic is about writing on the person you admire, then nothing likes it. This is a fantastic way to show your writing potential and also how much that person is important to you. It can also be a fictional one, but if you have someone in your life that you truly admire, then this can be the best way to show the real emotional quotient of your mind. Sometimes, we often fail to express our love, respect and other emotional attachments to the person we love or admire. At that time, a piece of writing can be the best way to express those untold words for the person. 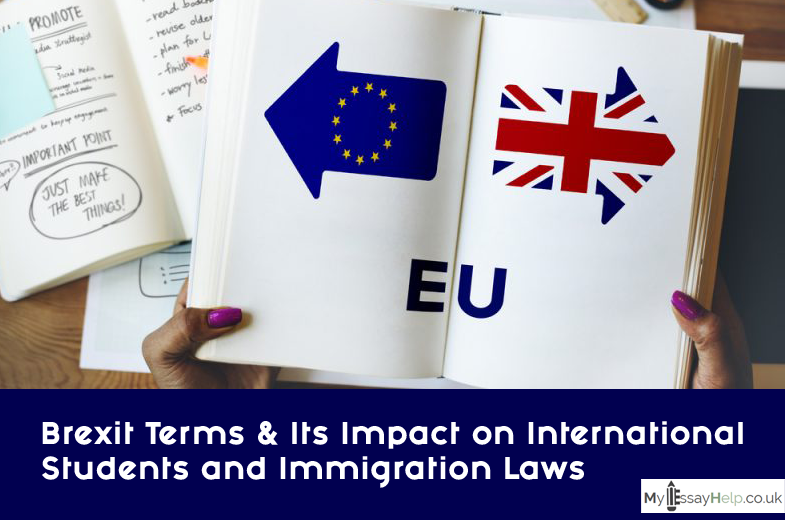 As this type of essay is not a very conventional one in the field of education, some of the students may not be able to understand the process and structuring of the essay. 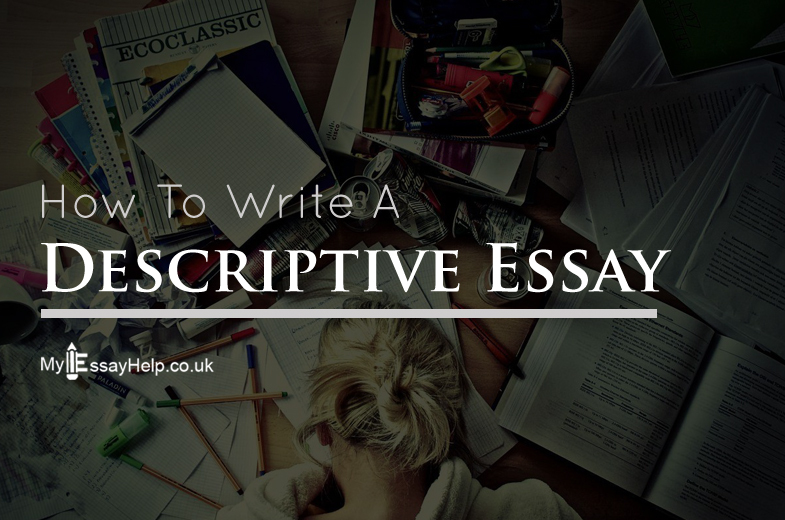 Here are some of the amazing and useful tips that can give you a direct idea about forming a descriptive essay about the person you admire. Read more and implement the steps. If you get confused that you have a lot of person in your life that is your inspiration, then confusion will get over you on the very first step. Therefore, it is important for you to find out who can be the one you should write on. The person can be your father, mother, teacher, friend or even a celebrity. Choose first and then try to write a small paragraph on them. When you brainstorm and get the idea about what you should write, you do not have to stumble on the struggle with the essay further. Therefore, this is the best way to get the draft of the essay. Once you get over it, the other formatting will fall into place automatically. 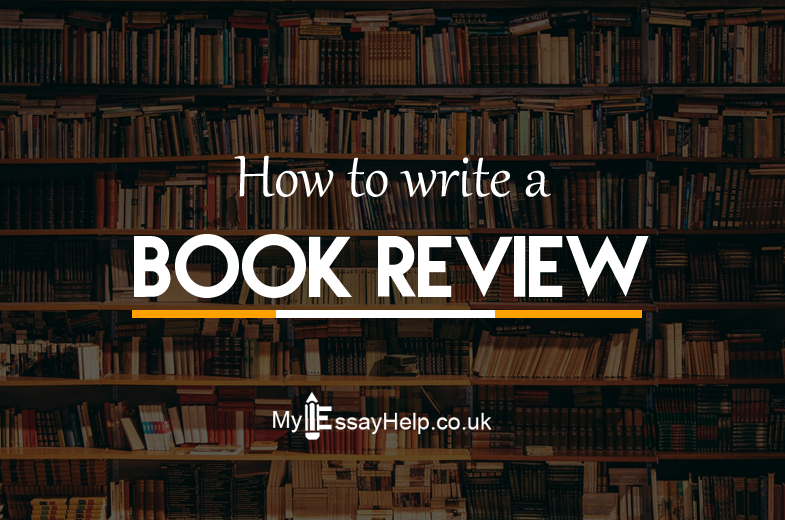 As it is already said that a descriptive essay about the person you admire is not a direct academic essay, you do not have to find out the format. You can start off with a story or any experience that you have with that person. This is where you can show your real potential of writing. A storytelling way is the best way to grab the attention as well. If you make your essay attractive enough, then you can impress your teachers on the very first stroke. When you are writing on the person you admire, you have to pour the last drop of emotion that you have for him or her. So, the write up should be able to make a picture of the person on the readers; mind. The explanation and the other factors should be very expressive so that it leaves a scope for imagination. When you write, do not tell directly; rather show it in your words. For example:- if you say the man came near to me, hugged me and kissed on my forehead. Here, you can easily describe that the man is happy without even using the word. So, the scope for imagination is the best part of the descriptive essay. When you write about your favorite aspects of the person you admire, mention the five senses to make it more appropriate. The five attributes are sight, sound, touch, smell, and taste. You can write what physically attracts you about the person, how does the speech sound like, how is the touch of that person, do you get a special smell from them? Or, do you people have any unique chicken recipe that no one knows? Highlight the personal and loving moments to make it more pictures perfect for the readers. 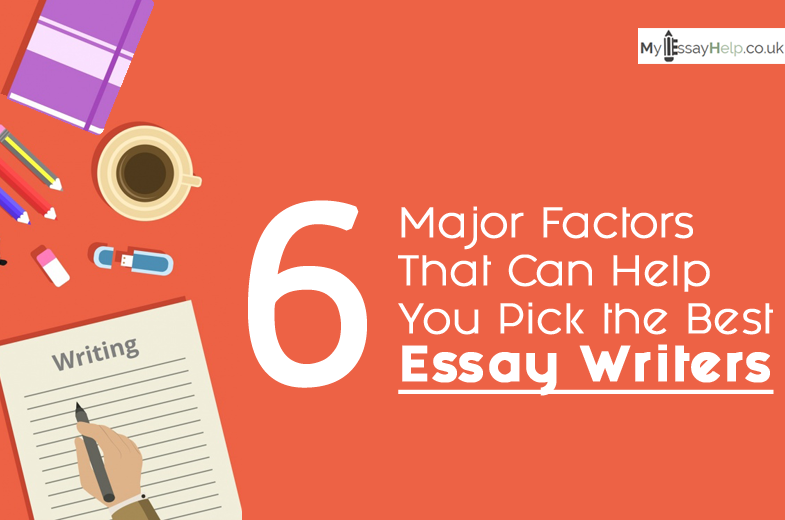 These are the basic points that you should keep in mind while checking out the whole essay. If you think that these given points are maintained in your essay, you can win the game! 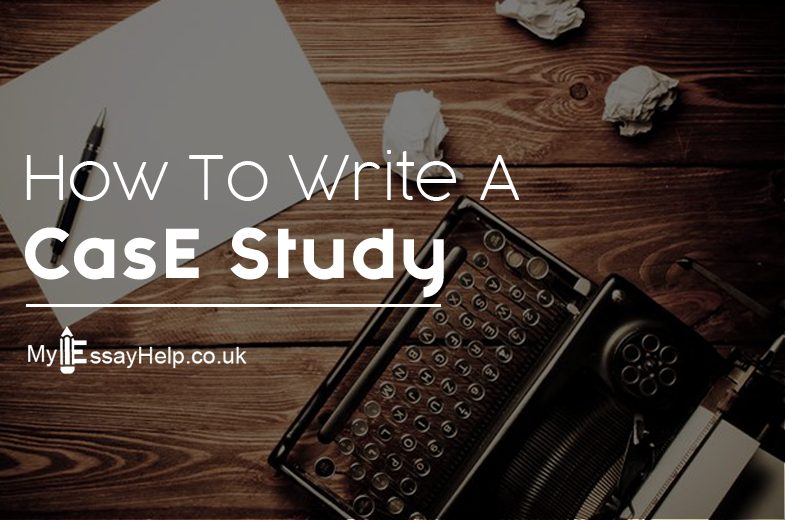 Most of the students fail to make the essay impressive because they hurry with the writing part due to less time. When they realize that there is not much time for submitting the essay, they panic and make the essay unimpressive. So, it is also suggested to start the work on time and finish it before the deadline. 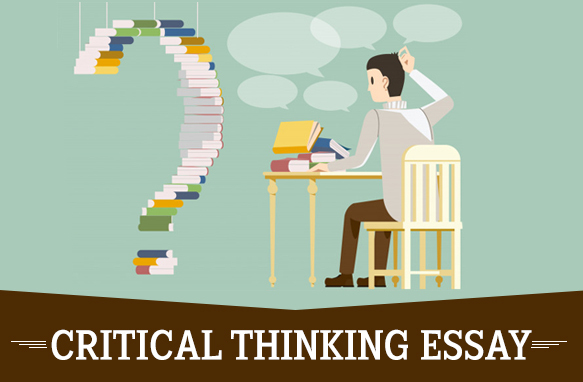 This can help them to go for a constructive thinking and also make the essay perfect. Scoring well is the intention; therefore, hurrying can be ruining the whole thing. Sometimes, the flow of emotion cannot be controlled by you. But, keep in mind that you need to submit the essay for your semester. Therefore, out of emotion, do not write something which you shouldn’t be writing. Too much emotion can make it unimpressive to the readers. So, write the points which can be included. The best way to make the descriptive essay good and outstanding is finishing it in the most poignant way. 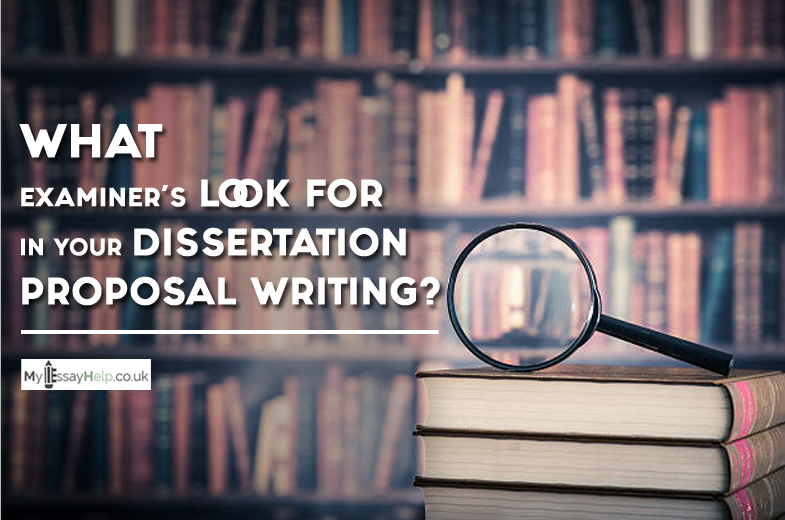 You should give a brilliant conclusion to the essay so that it does not seem to be incomplete. Once you do that, you can say that a good job has been done by you! 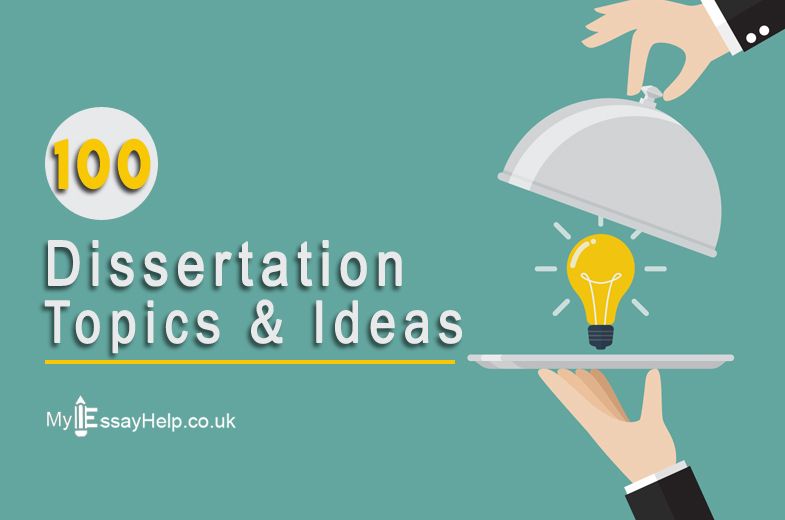 Why is MyEssayHelp.Co.UK The Best Place to Get Your Descriptive Essay Written? 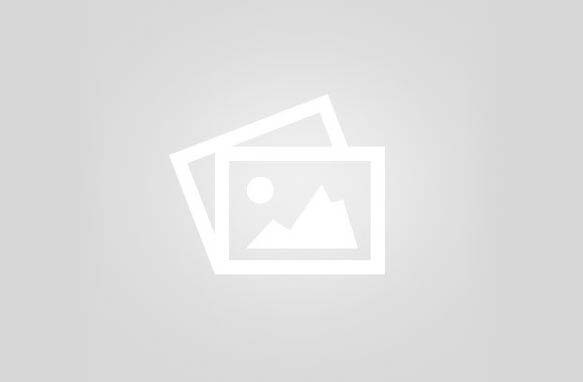 If you are unable to form the best descriptive essay on the person you admire, you can give a chance to MyEssayHelp.co.uk. We have the best Essay Writing Services for the college students. Our teams are experts in composing, structuring and also editing essays. 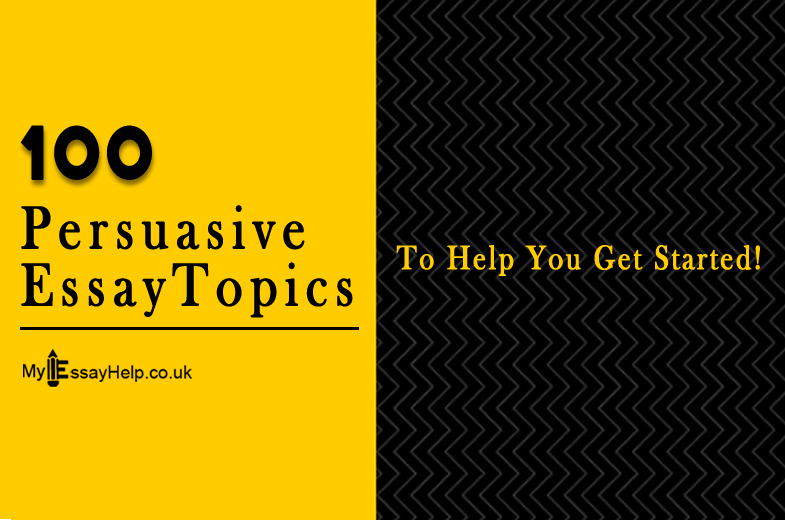 Apart from that, we also have other coursework help services that you can avail. Our essay help service has unique benefits for the students. There are several reasons for which you can choose us. Have a look at the below-mentioned points. 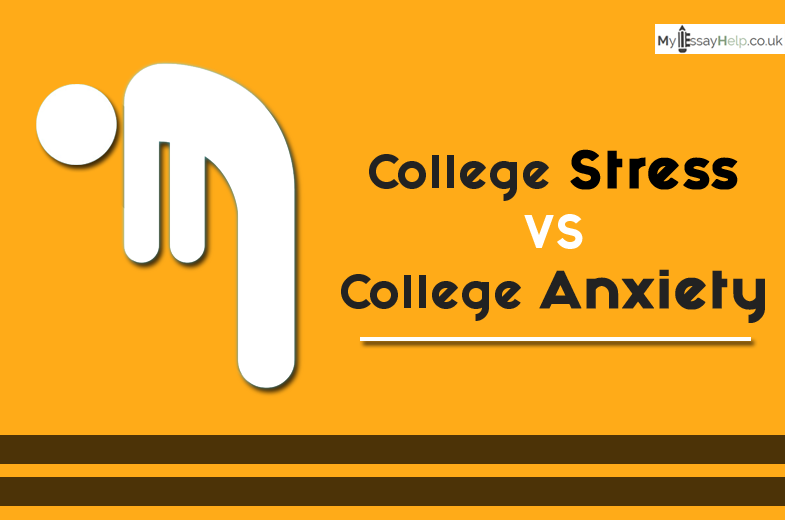 So, say goodbye to a headache and anxiety of not accomplishing your essay on time, and just give a chance to MyEssayHelp.co.uk.